Massachusetts: MIT engineers have devised a new technique to detect either electrical activity or optical signals in the brain using a minimally invasive sensor for magnetic resonance imaging (MRI). Now researchers at MIT are adapting MRI technology, coupled with a tiny implant, to be able to measure both electric fields and light at excellent spatial resolution. Previously, the same would require extremely invasive procedures, with wires protruding from the head, that essentially make it impossible to do so in most cases. 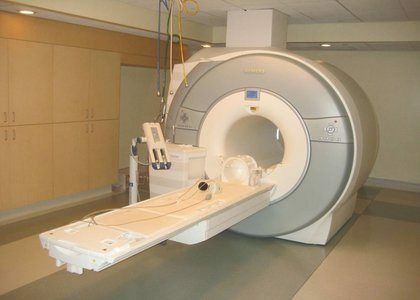 One major advantage of this sensor is that it does not need to carry any kind of power supply because the radio signals that the external MRI scanner emits are enough to power the sensor.